The creative team that brought you Captain America: The Winter Soldier, Captain America: Civil War, Avengers: Infinity War, and Avengers: Endgame want to take on another big story years from now: Secret Wars. 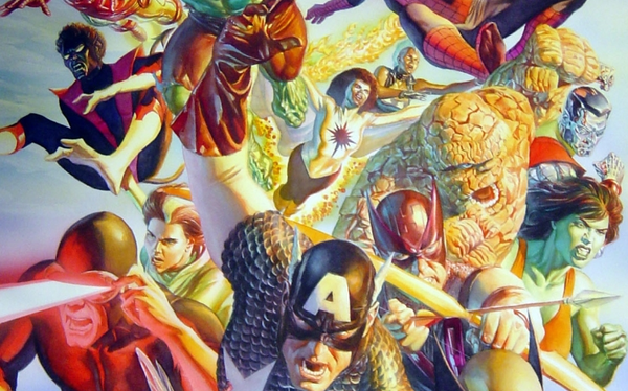 The 1984-1985 comic series is easily one of Marvel’s most famous crossovers, and the event itself heavily involves characters that were previously licensed to Fox. For now, Endgame will be this team’s last movie for quite some time, as the team want to take a break from Marvel after an extensive commitment to deliver four major movies.